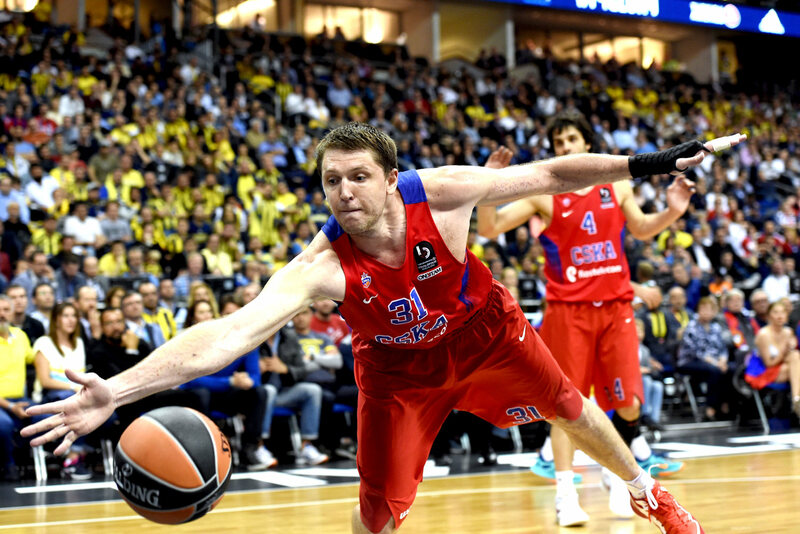 One of the most important players in CSKA Moscow history, Victor Khryapa, has parted ways with the Russian powerhouse. 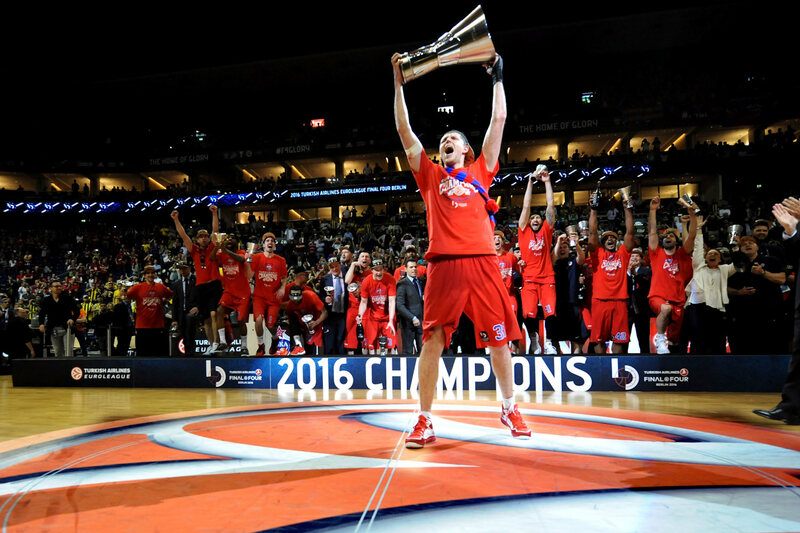 Khryapa, who will turn 36 in August, played 13 EuroLeague seasons for CSKA and helped it win continental crowns in 2008 and 2016. 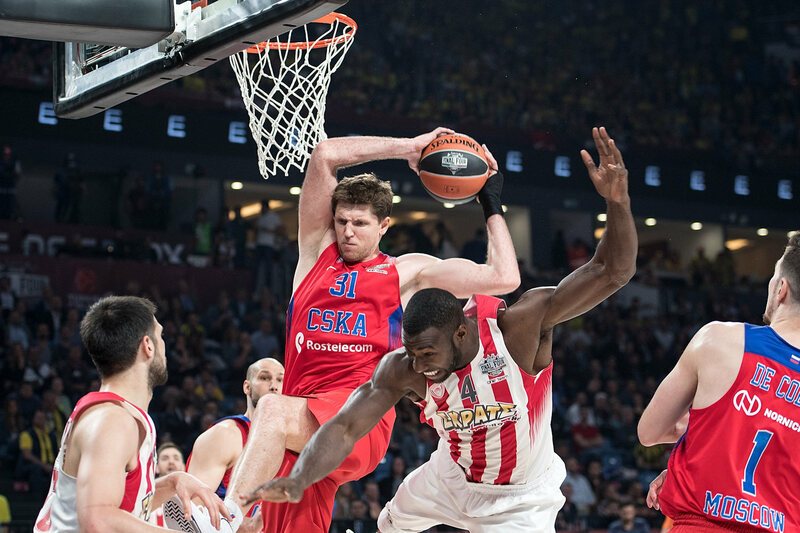 He played a major role in the 2016 final, scoring on a tip-in with 1.9 seconds left that forced overtime as CSKA went on to win the EuroLeague title. 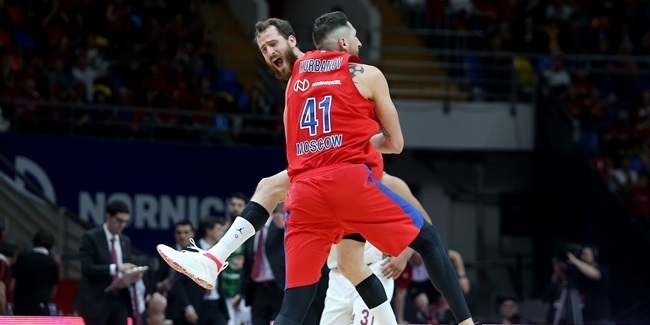 Khryapa played in a record 12 Final Fours with CSKA and he leads the Final Four career standings in rebounds (107) and performance index rating (208). 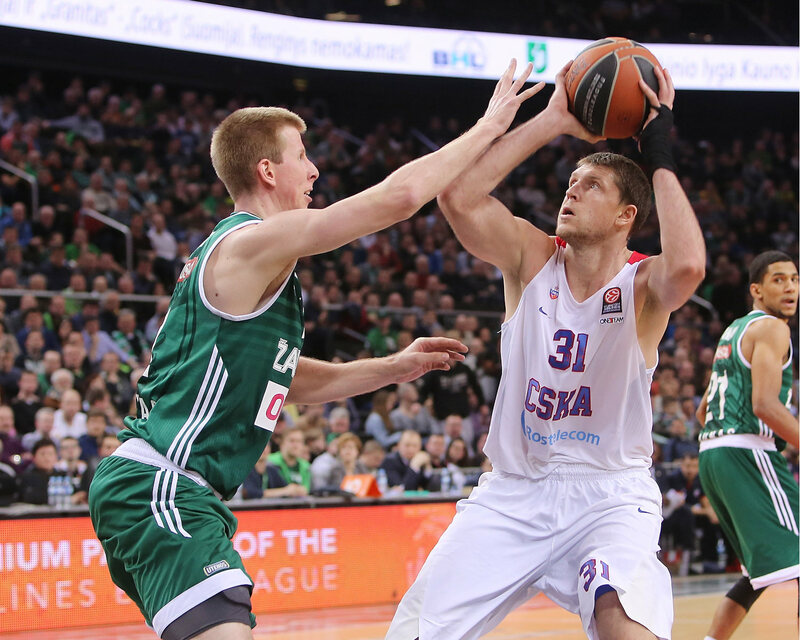 Khryapa has taken part in 240 EuroLeague games and amassed 1,447 points. He is ranked 10th all-time in rebounds (1,070), 19th in assists (553), seventh in blocks (161) and eighth in steals (241). 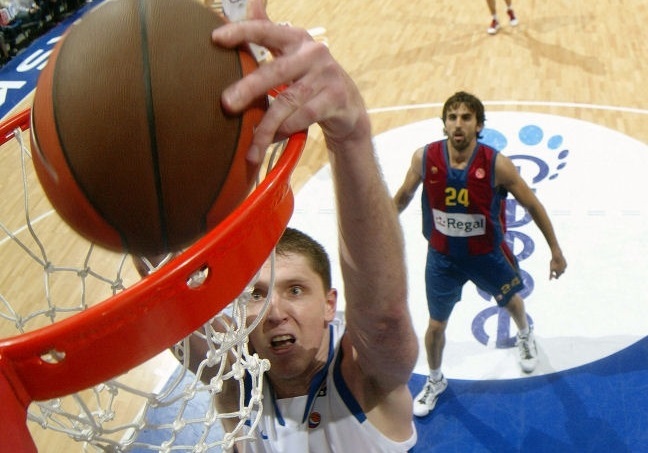 Khryapa was chosen to the All-EuroLeague First Team for the 2009-10 season, in which he was also selected as the competition's Best Defender. 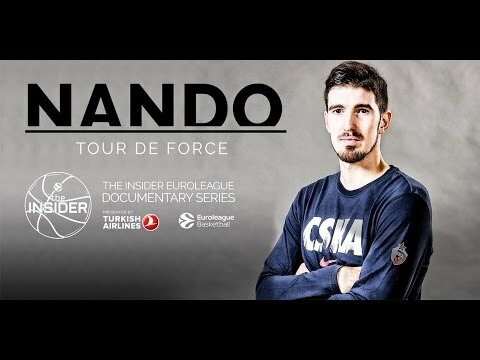 He was named to the All-EuroLeague Second Team in 2013 and 2014. 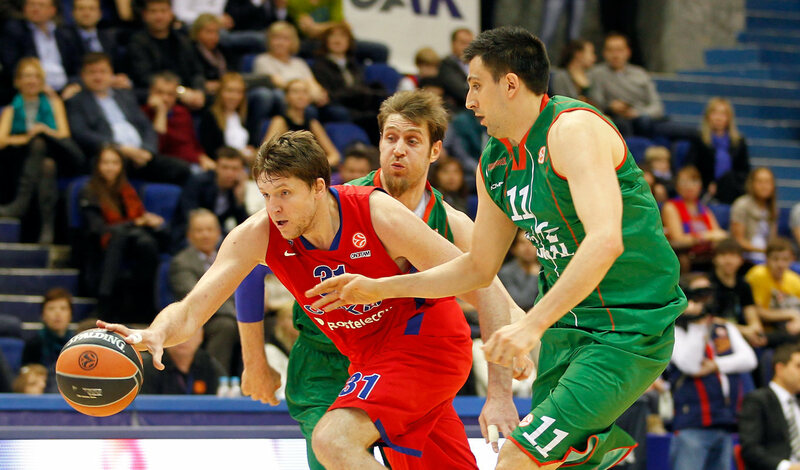 Khryapa won nine VTB United League titles and 13 Russian League crowns, among other highlights. 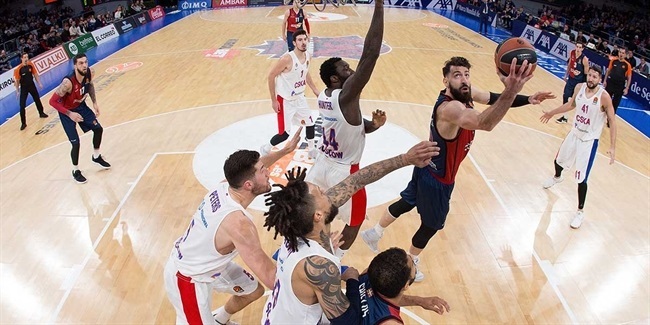 He has also been successful with the Russian national team, with which he won a gold medal at EuroBasket 2007 and respective bronze medals at EuroBasket 2011 and the 2012 FIBA World Cup. Born in Kiev, Khryapa started his career with Ukrainian side Khimik Engels and also played for Avtodor Saratov in Russia and for Portland and Chicago in the NBA. "It so happened that I was part of two periods at CSKA," Khryapa said. 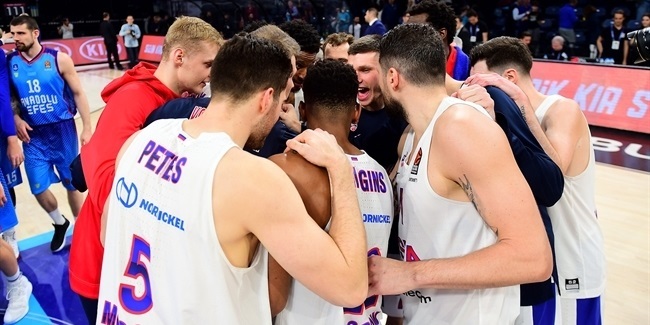 "Therefore, first I want to thank Sergey Kushchenko, who brought me from Avtodor and entrusted in me the right to defend the CSKA colors. Then, when I returned from the NBA, I was strongly supported by Andrey Vatutin, thanks to whom I managed to spend a long and memorable 11 seasons on the team. During this time I had a chance to play and work together with wonderful partners, outstanding coaches. To name them all would take a long time, but everyone deserves special thanks. Here in CSKA there were many worthy moments, glorious victories, experiences, medals and cups raised over our heads. I also want to thank the club, which united a lot of people with whom we forged victories. 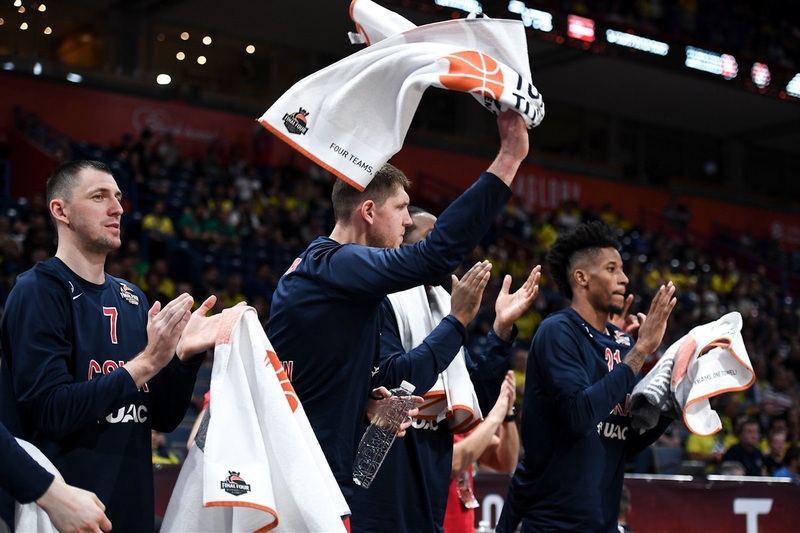 Finally, special thanks to our fans, who throughout these years supported us at home and on the road, made long trips in order to fight together with the team at the Final Four. I will always remember this support with special warmth." 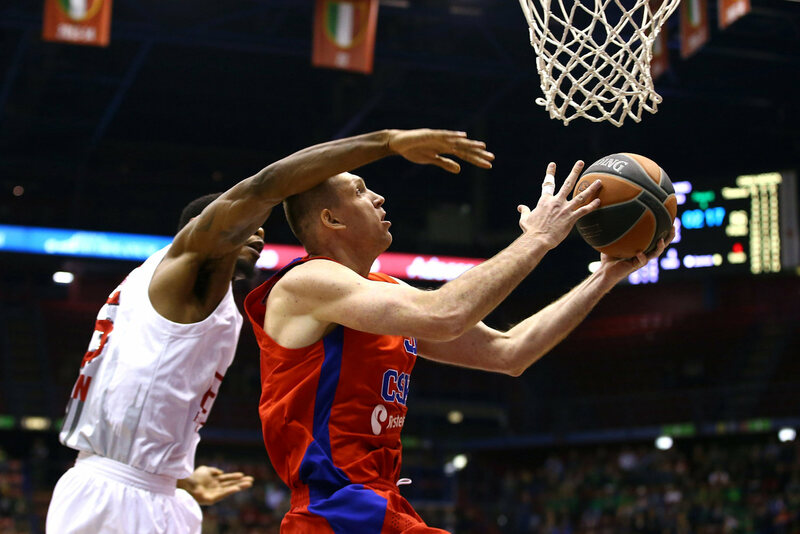 "It is incredibly difficult to say goodbye to a player like Victor," Andrey Vatutin, CSKA president, said. 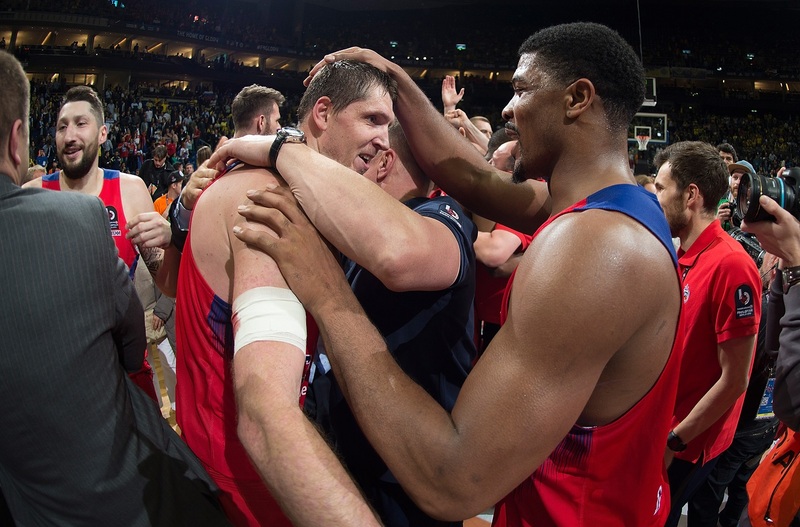 "He is not just an athlete but a human legend, a whole chapter in CSKA history. He is loved by teammates and fans, he is respected by the opponents. His skills and understanding of the game made him one of the best Russian and European players of modern times. It seems to me that the time has come for him to set new goals, to try himself in a different role, to become a manager or a coach, to find himself in basketball. But if Victor still feels that he is able to continue playing at the highest level, with another team, we will support him, we will wish him health and luck. Victor did so much for CSKA that we will accept any decision he takes. If he decides, there will be a position for him in the club."